Together we explore and express faith in Jesus and serve others. 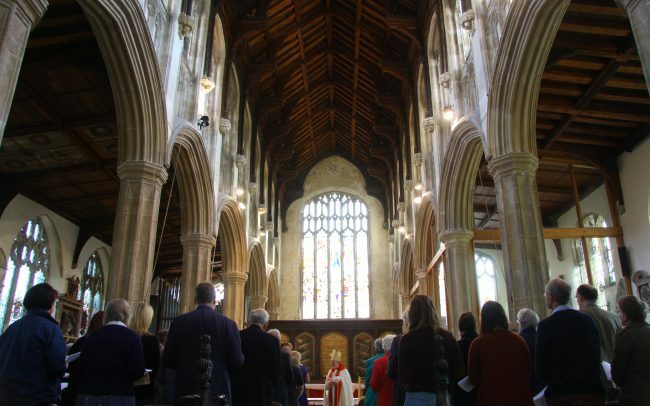 We are an Anglican church in a beautiful medieval building in Norwich city centre. We love to welcome people from all walks of life to our cafe open Monday-Saturday 10am-3.30pm and our Sunday Services 10am and 11.30am.